OUR KENNESAW GA LOT IS FULL! ​NEW CHARLOTTE LOT NOW OPEN! WE CURRENTLY HAVE OVER 30 LOTS! 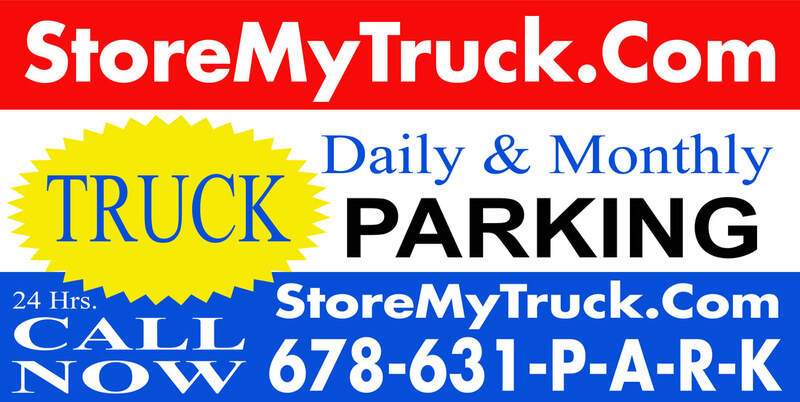 Storemytruck.com was Founded in 2009 and our Local Storage and Parking Company provides Atlanta, Marietta, Woodstock, Norcross, Cartersville, Emerson, East Cobb, Smyrna, Mableton, South Atlanta, College Park, Union City, Fairburn, Lithonia, Birmingham, and surrounding States with safe, secure, and affordable truck, trailer, box truck, boat and RV parking Daily and Monthly parking and Storage. Reserve a Space with us Today! 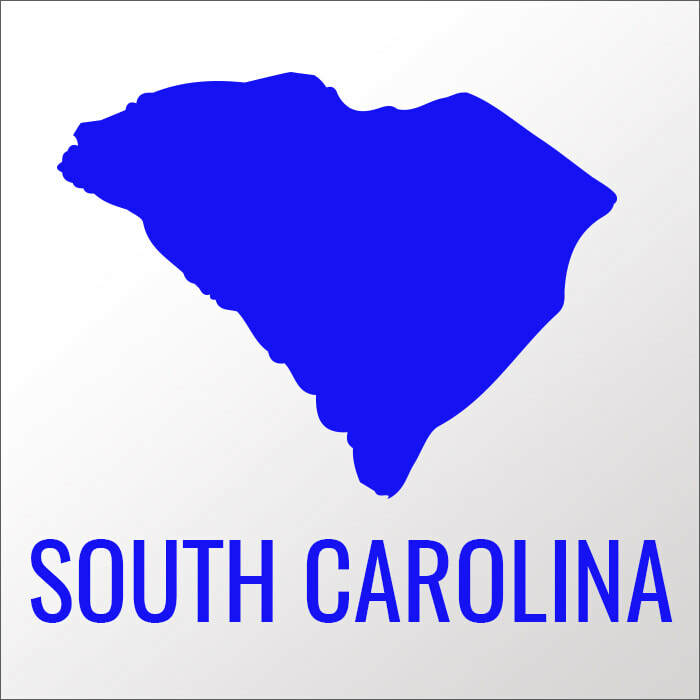 We currently over 30 tractor trailer truck, RV and Boat Storage Facilities around the southeast. 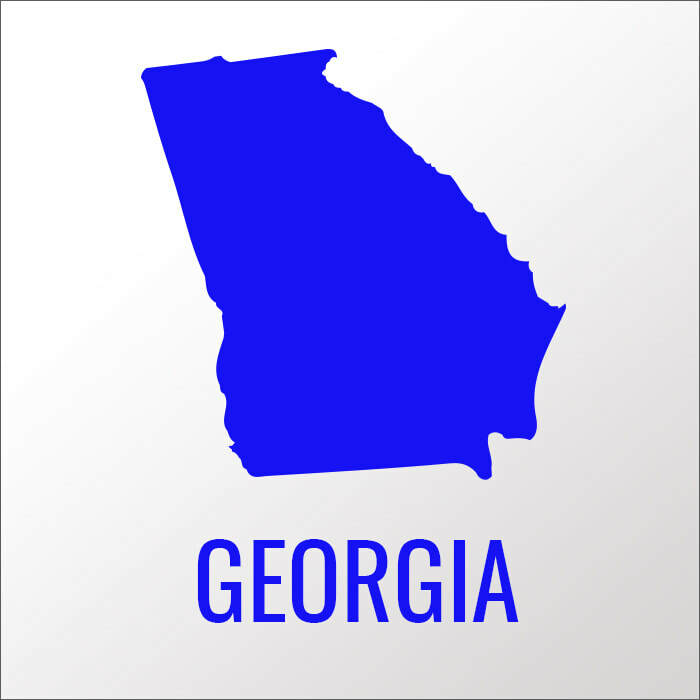 These lots are located all around Atlanta, Alabama, North Carolina, South Carolina, Florida, Tennessee and Texas. Our lots feature easy self parking park and lock facilities, We have secure fencing with gates and 24 hour access for all our patrons. Many of our lots are well lit and have surveillance cameras, and we provide extra wide entrances and exits with plenty of spaces available right now. We have assigned parking spaces and our facilities are designed to keep you in control of your personal property. We offer coded gates so you can have easy access to your truck, trailer, bobtail, RV or boat at any hour of the day or night. ​Our Business is Often Imitated, but Never Duplicated Because Everything is First Class. 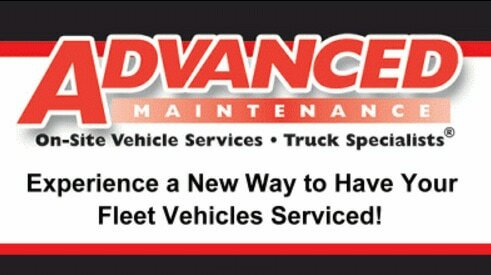 SPACES AVAILABLE TO PARK YOUR TRACTOR TRAILER TRUCKS, BIG RIGS, BOX TRUCKS, RV'S & BOATS RIGHT NOW! ​Scroll Down for more Details & Locations. 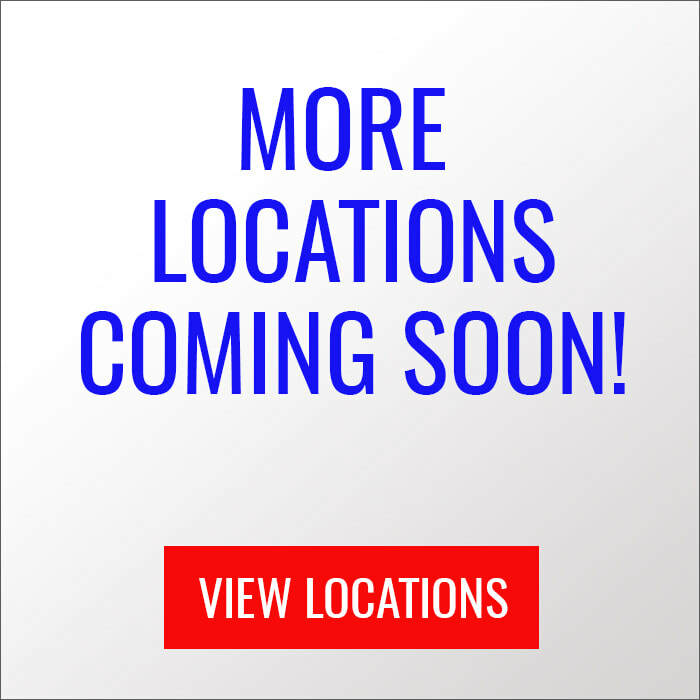 WE CURRENTLY HAVE 30+ LOCATIONS! Tractor Trailer Truck Parking has Never Been so Easy! 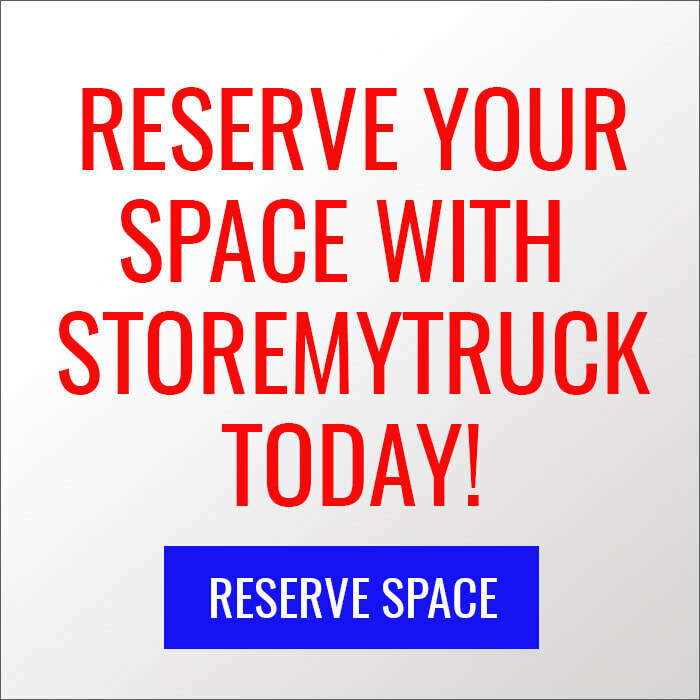 ﻿﻿At StoreMyTruck.com, We provide affordable 24/7 well-lit parking and storage. We provide secure Atlanta truck and trailer storage for tractor trailers, Semi Trucks, Big Rig Trucks, RVs, Campers, boats, motorhomes, box trucks, bob tails, heavy equipment and more! With Store My Truck of Atlanta, you can rest easy knowing that your stored vehicles will be safe. We are the best option for daily, overnight, and monthly vehicle storage in Atlanta! Finding truck parking and storage in Atlanta can be a difficult task if you don’t know where to park. We offer several easy to use, convenient storage locations for Semi Trucks in Atlanta and around the Southeast. We have Tractor and Trailer Parking in the Atlanta, GA, Marietta, GA, Woodstock, GA, Norcoss, GA, East Cobb, GA, Smyrna, GA, Mableton, GA, South Atlanta, GA, College Park,GA, Lithonia, GA, Birmingham AL, Charlotte, NC, Winston-Salem, NC, Highpoint, NC, Rock Hill, SC, Greenville, SC, Spartanburg, SC, Jacksonville, FL, Chattanooga, TN and Houston, TX areas with more locations being added every month. We are a reliable park and lock Atlanta truck and trailer parking company that you can depend on! We also offer Daily and Monthly Atlanta RV Parking, Atlanta boat storage, Atlanta Motorhome storage, Atlanta bob tail storage and Atlanta heavy equipment parking & storage. If you are looking for Atlanta large Vehicle Storage, then you have come to right place! Atlanta Truck Parking has Never Been So Easy!